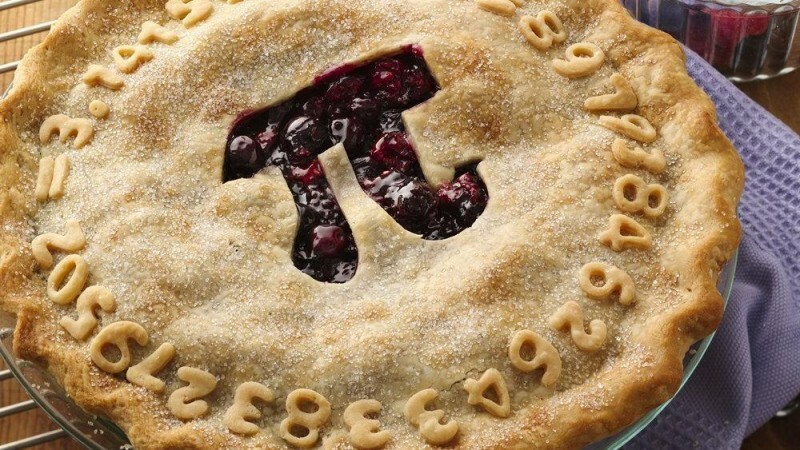 What makes it Pi Day, and why should you care? Today’s date is 3.14 — the same digits used to estimate π, the ratio of the circumference of a circle to its diameter. Wait, don’t get sleepy yet. Hey pickers — hope you’ll check out the TrueFire course 50 Acoustic Guitar Licks You Must Know. All content ©Rich Maloof 2014 unless otherwise noted.